Official Video for Kalymnos Restaurant. The video was filmed in late May 2017 by Digital Greece Advertising. Like & comment us! Welcome to Kalymnos Restaurant Greek authenticity at its best! 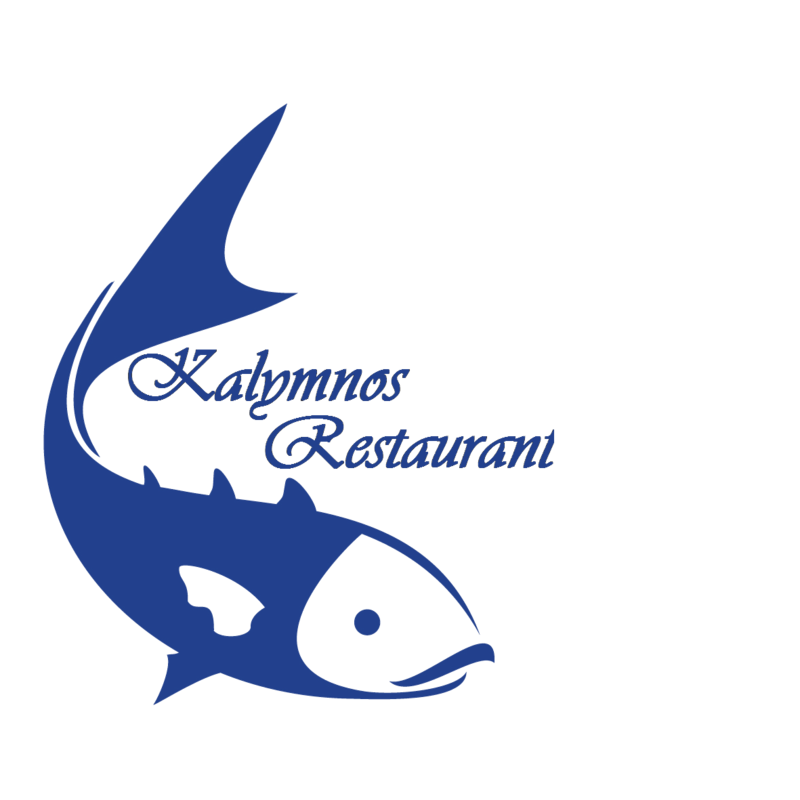 Kalymnos Restaurant was founded in 1997 by Eleni who came from the island of Kalymnos. The most famous fish restaurant on Kos island, known for its fresh, homemade delicious seafood dishes, as well as the unique evenings with live Greek music and the authentic entertainment that will fill you with food, dance and joy! Copyright © 2019 Kalymnos Restaurant on Kos Island.